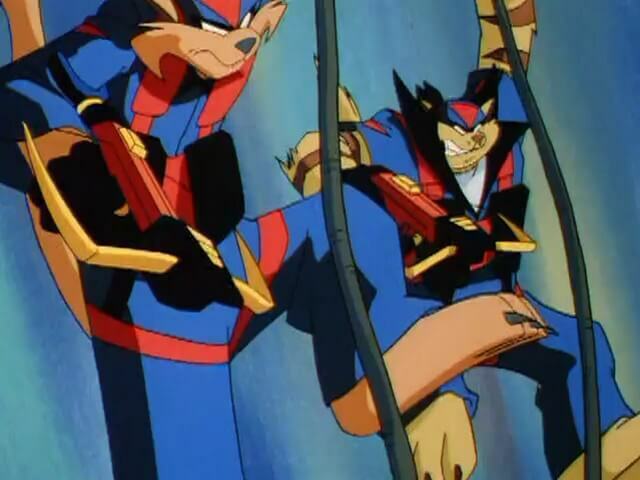 The SWAT Kats are two ready-for-anything daredevil jet pilots, eager to do whatever it takes to keep their city safe, no matter how risky or insane! 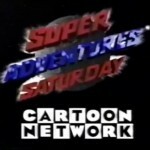 Created in 1993 by Christian and Yvon Tremblay this action-packed show has earned an influential cult internet following that fueled a successful 2015 Kickstarter effort to bring back the show! 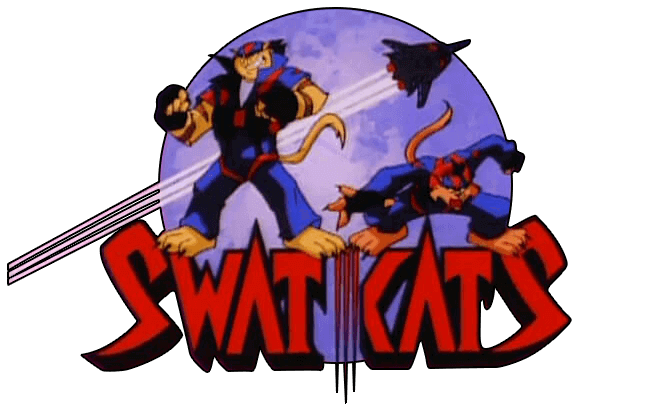 Here at swatkats.info you can find hundreds of entries, thousands of images and links to all the great fan creations across the internet. Try searching above or browsing below! LIVE STREAMLive Stream with Glenn Leopold and Television's Lance Falk! 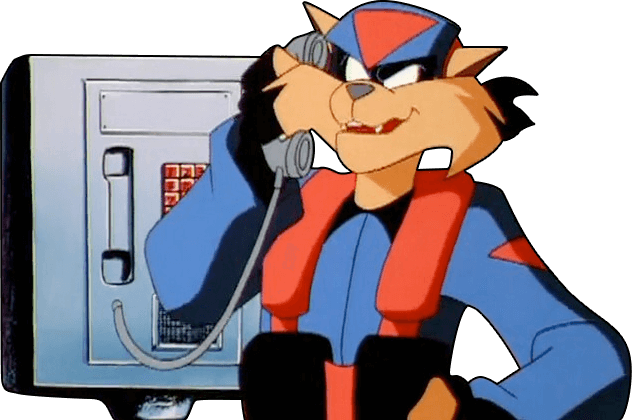 DiscordTalk with other SWAT Kats fans NOW on Discord! 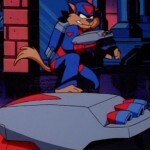 The MEGA SWAT KastFan Podcast: The accuracy of recollection missiles may vary. 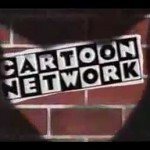 The Radical InterviewEXCLUSIVE interview with the show's creators. Nova Squadron20 years later a new team answers the call. Running KatCan you get the high score? 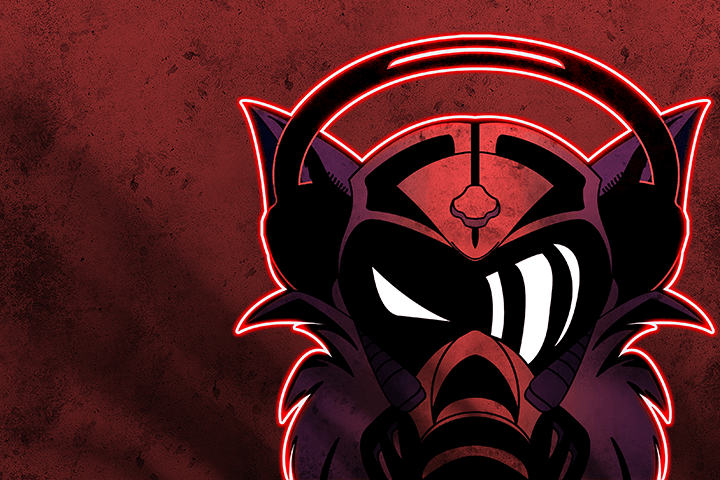 SWAT Kats RevolutionComplete Houston convention coverage. 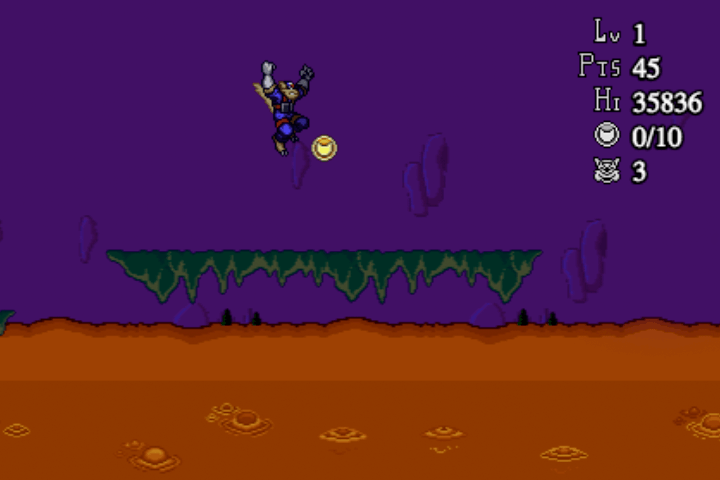 SNES DetailsMr. Goodkat's Super Nintendo review with videos. 3D TurbokatXanatos4 spent six months on this intricate 3D model. 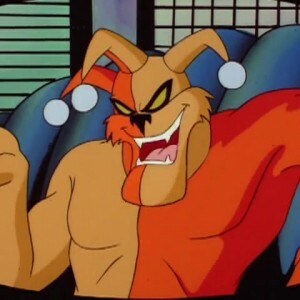 SWAT Kats on DVDSWAT Kats Available on DVD! Animated GIFsView entries with animated images. Madkat"…Revenge against ALL our enemies!" Lt. Felina Feral"I may be down but I'm not out!" Hard Drive"Nothing can stop Hard Drive when he’s wearing his surge coat!" 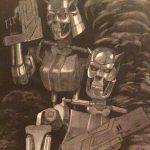 Fan Art ArchiveOver two decades of exclusive and original art. skfanfic.comHundreds of original stories by hundreds of authors. Kickstarter2,014 backers pledged $141,500 to help bring this project to life. 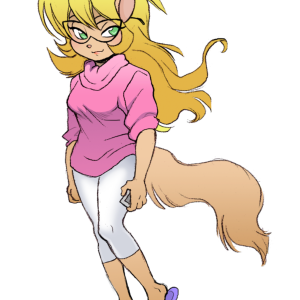 SK GalleryOne of the longest-running SWAT Kats sites by artist and writer Kristen Sharpe. 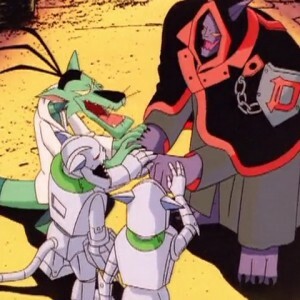 Dark Kat, Dr. Viper and the Metallikats join forces to form an Alliance of Evil with one purpose: destroy the SWAT Kats.